Microsoft can disable any counterfeit software or hardware running Windows 10, at least this is what is being interpreted based on the updated End User License Agreement (EULA). The new terms and conditions allow Microsoft to change or update software on your computer and changes to the EULA were first spotted by PC Authority. With Windows 10 already running on over 14 million machines, it is still uncertain how Microsoft will be able to disable counterfeit or cracked software which includes its own Office suite. 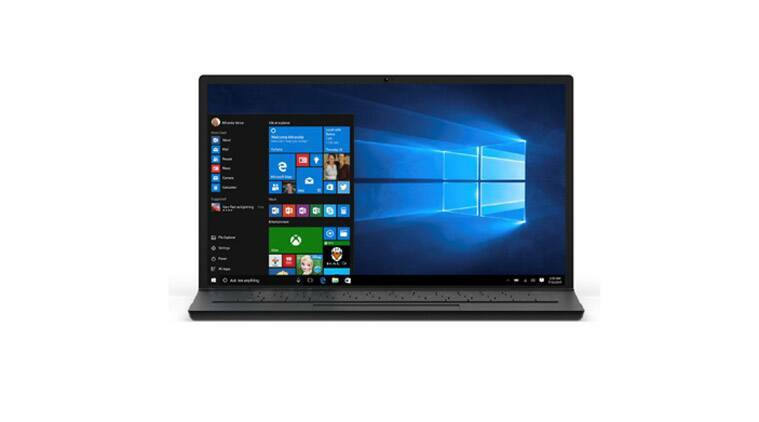 With Windows 10 Home, Microsoft has already made the software update mandatory. The problem with this that a user might not even know when the update will take place and Microsoft has denied users the choice to say no to an update. While PC games have been heavily cracked and distributed across various channels, popular video game streaming service like Steam have been gaining strengths. Microsoft quashed its Windows Live Games in support of Steam with Windows 10. While Microsoft blocking pirated games/software seems understandable but its unclear what Microsoft means by ‘unauthorised hardware peripheral devices’. With Windows 10, Microsoft has brought Xbox games to computers and users can also stream Xbox games from Windows 10 machines. Microsoft disabling unauthorised hardware might well relate to Xbox game controllers which will now serve as a must-have peripheral for PC gaming.